As a perfusionist, your skills are in high demand. Our platform presents you with flexible perfusion opportunities worldwide, letting your lifestyle drive your career—not the other way around. As a perfusionist, your skills are needed around the world for both short-term relief and long-term positions. At Perfusion Life, we help you take charge of your future. Looking for a change of scenery? Hoping for a short-term relief opportunity, followed by some free time to finally take that vacation you’ve been putting off? 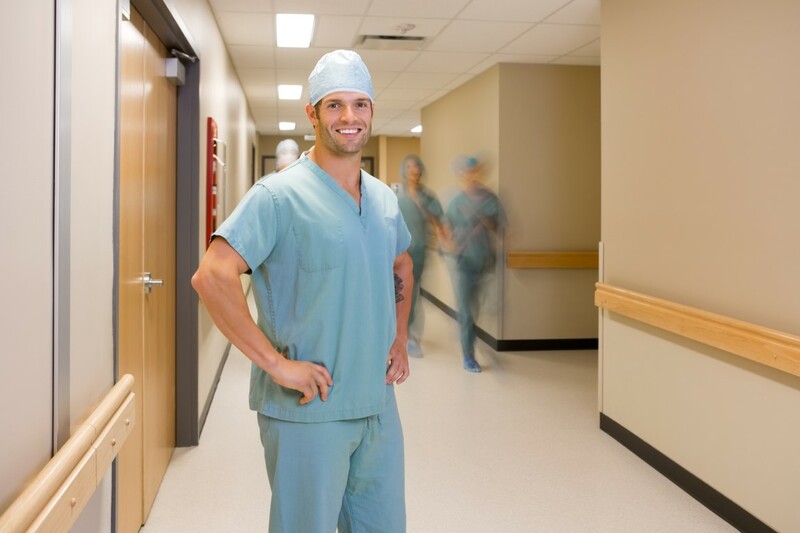 At Perfusion Life, we help match you with opportunities that help you build a career you love. As a perfusionist, you want control over where you go next, and how long you’re there. We keep your preferences on file, then present you with opportunities that match. Your profile is totally confidential, and we don’t share your information with hospitals or medical groups unless you decide to pursue the opportunity. Simply sign up as a Perfusion Life member—for free—and opportunities that match your preferred location and time frames will be presented to you as they arise. Full-time or Part-time permanent relocation - This is what we call our Placement, or "head-hunter" service. If/when we find your next Perfusion position, the hiring Hospital or Group will pay a one time fee for your placement. Perfusion Relief Assignments - If you decide to engage in this opportunity, you will work for Perfusion Life as a 1099 Employee. This opportunity is excellent for all perfusionists, from those who are currently employed FT and desire extra income, to the retired Perfusionist, and everyone in between. You can work as little or as much as you want, based on your income goals. Clinical Specialist Assignments - If you decide to engage in this opportunity, you will work for Perfusion Life as a 1099 Employee. This opportunity is excellent for all Perfusionists, from those who are currently employed FT and desire extra income, to the retired Perfusionist, and everyone in between. You can work as little or as much as you want, based on your income goals. As Vendors come to PL with Clinical Support Opportunities, we will share them with the PL Community through email. Sign up now to build a flexible perfusion career you love.